In 2016, the Association of Folk University of Arts and Crafts will be hosting the VI International Festival of straw plaiting. Every year this festival takes place in a different country. So far it has been organized in Holand, Hungary, Belarus, Ukraine and Serbia. 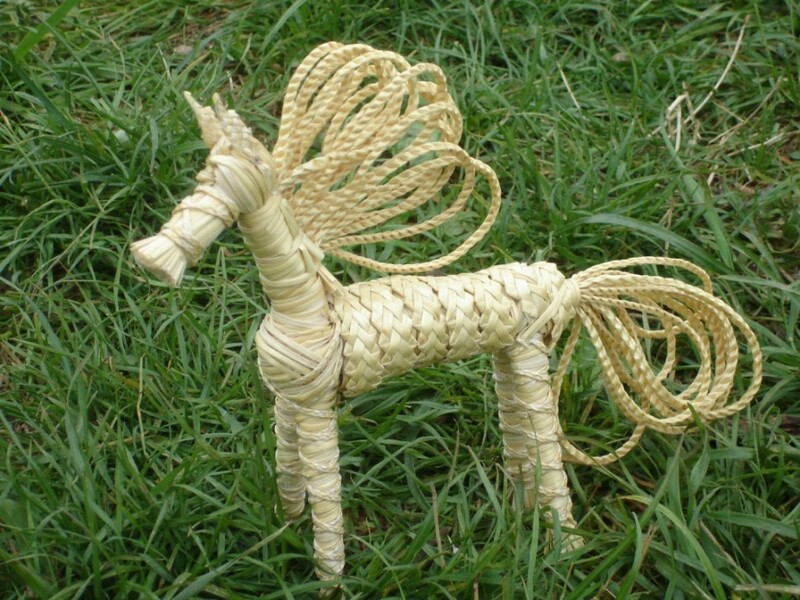 The aim of the festival is the revival, preservation and development of traditional straw plaiting. During the festival we will present the regional centers of straw plaiting in Poland and in other countries, as well as individual works of masters. It will be an occasion to exchange creative experience and to present the traditions and multi-cultural character of southern Poland. The participants of the festival will be artists from USA, Canada, Ireland, England, France, Hungary, Poland, Ukraine, Belarus, Slovakia, Japan …. The festival program will include plaiting workshops, shows, exhibitions, a scientific conference, as well as meetings with artists and concerts. The Polish edition of the festival will be held from around 15 to 22 July 2016 in Wola Sękowa and Sanok. 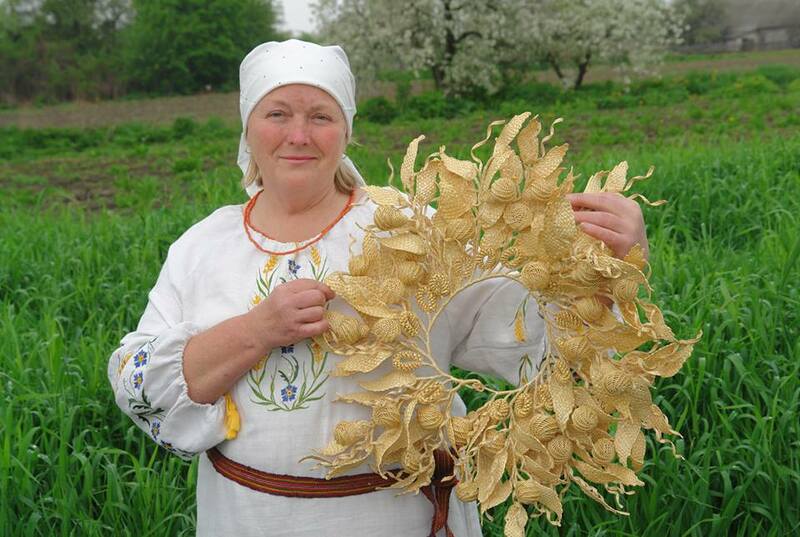 The idea of organizing the festival in Wola Sękowa came from Mrs. Maria Kravchuk – a master of straw plaiting from Ukraine, who has for several years conducted straw plaiting workshops in ULRA (The Folk University of Arts and Crafts). So far she has presented her works in England, USA, France, the Netherlands, Canada, Belgium and Japan, where her extraordinary plaiting works created a sensation in the Ukrainian pavilion at EXPO in Nagoya. Ten wpis został opublikowany w Bez kategorii dnia 28 czerwca 2015 , przez ULRA.